Know the symptoms of carbon monoxide poisoning: headache, dizziness, weakness, nausea, vomiting, sleepiness, and confusion. 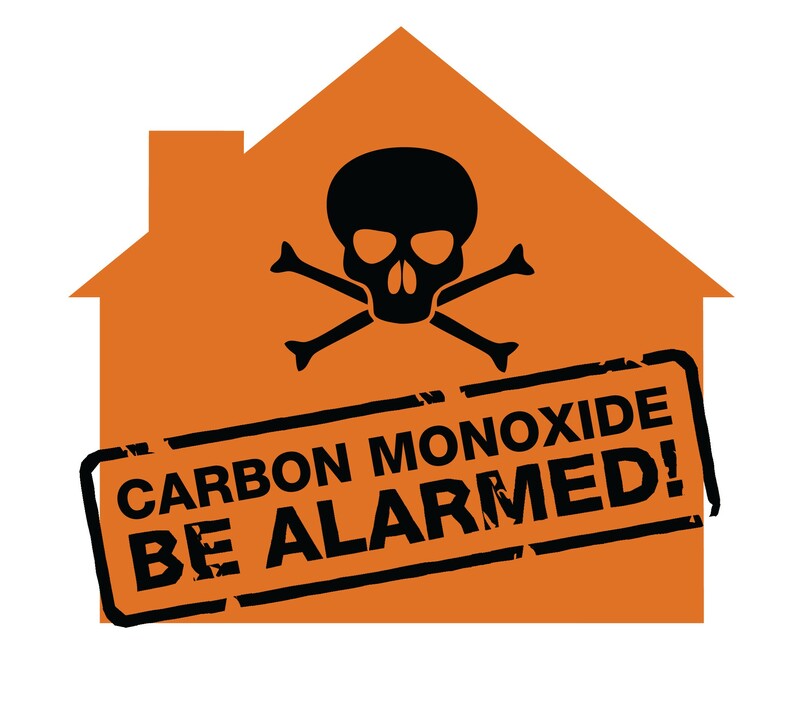 If you suspect CO poisoning, get outside to fresh air immediately, and then call 911. Symptom severity is related to both the CO level and the duration of exposure. For slowly developing residential CO problems, occupants and/or physicians can mistake mild to moderate CO poisoning symptoms for the flu, which sometimes results in tragic deaths. For rapidly developing, high level CO exposures (e.g., associated with use of generators in residential spaces), victims can rapidly become mentally confused, and can lose muscle control without having first experienced milder symptoms; they will likely die if not rescued.